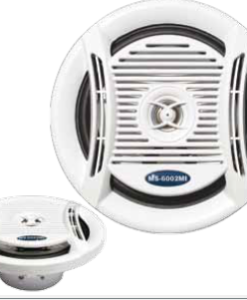 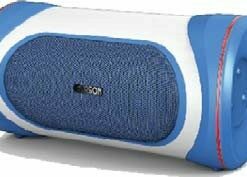 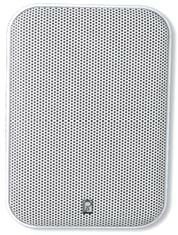 The AQ-SPK8.0-4 waterproof marine speakers are high quality, robust and durable marine speakers, designed and built to withstand the harsh conditions associated with use in marine, boat, pool or spa applications. 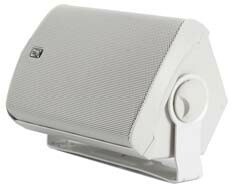 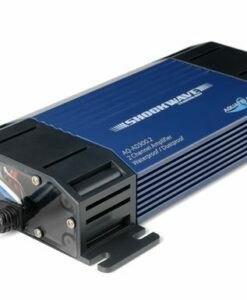 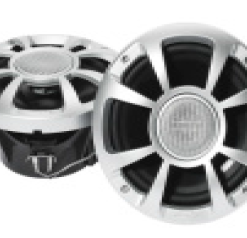 Rated at 160W max power output (80W RMS) and frequency response of 59Hz-20,000Hz with 12dB/octave cross-over, these 8” marine speakers are capable of a much lower bass response than comparable smaller speakers, plus the 1” horn delivers high frequency content more efficiently and at a higher SPL (Sound Pressure Level) than standard tweeters – so from a quiet session of classical music to pumping out the latest dance tracks at high volume, the AQ-SPK8.0-4 marine speakers will handle things with ease, maintaining faithful reproduction of your favourite sounds in any marine, boat, pool or spa installation. 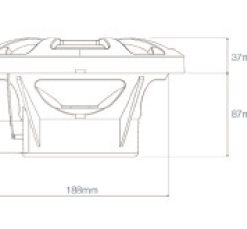 The AQ-SPK8.0-4 features silver sport-style grill, a fully waterproof design, UV and salt/fog protection and is supplied with Stainless Steel mounting hardware. 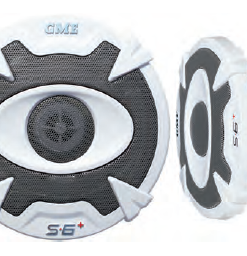 The AQ-SPK8.0-4 marine speaker will mount directly into an aperture of 188mm and requires a depth of only 87mm. 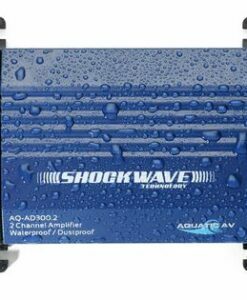 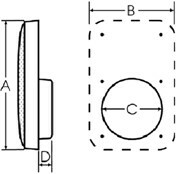 As with all Aquatic AV products we only use high quality materials to construct our waterproof speakers and the AQ-SPK8.0-4 marine speaker is no exception – Polypropylene cone, Ferrite magnets and UV resistant grill and basket material all combine to provide a durable, long lasting and great sounding full-range marine speaker.